Nightingale Song just before dawn. In the rear of stereo image, a distant Otus scops. Stereo Hisoun 688, Olympus LS11 setting LowRec. 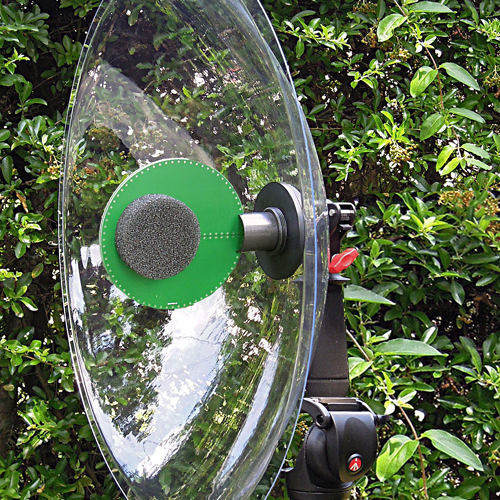 It's really difficult to get good singing nightingale recording using a parabolic microphone, but our HiSound 688 Stereo seems to work very well, even with these difficult hand full of high transient sounds. Very nice. Where was it recorded ?